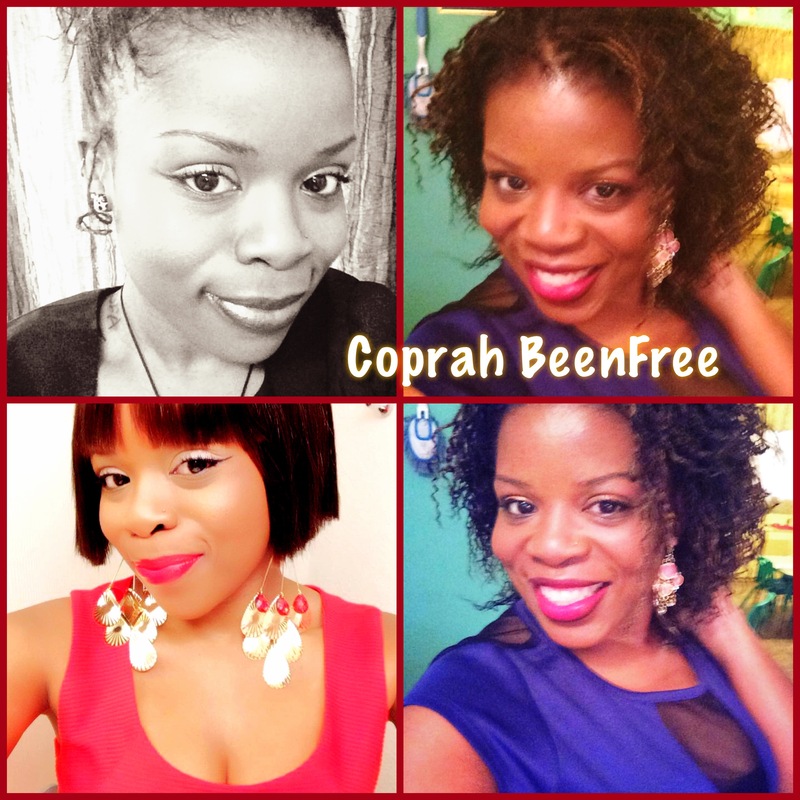 This blog is inspired by a conversation and a celebrity I’ve often been referred to as, OPRAH! How am I like Oprah? I’m an advocate for education and recently started my own learning center. I co-run “Beauty and Brains” book club. I push my family and friends to their maximum potential. Gifts are my love language. I would be awesome at talk show hosting. I see amazing things in my future. I love writing and I believe in a good cry. I empower others because I feel empowered. I’m living in my purpose.